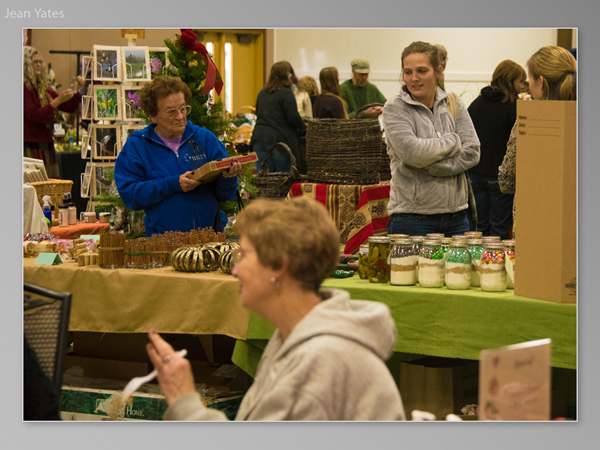 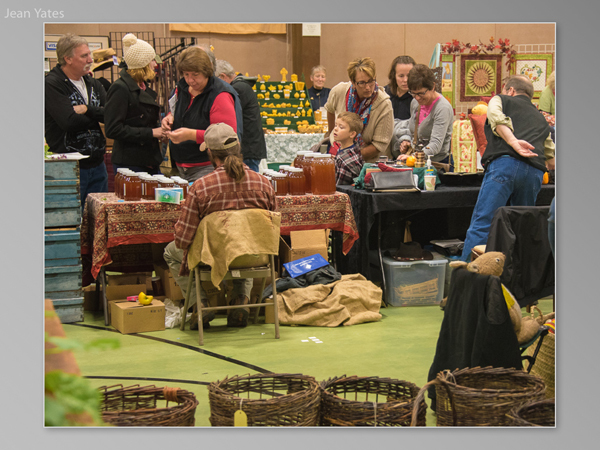 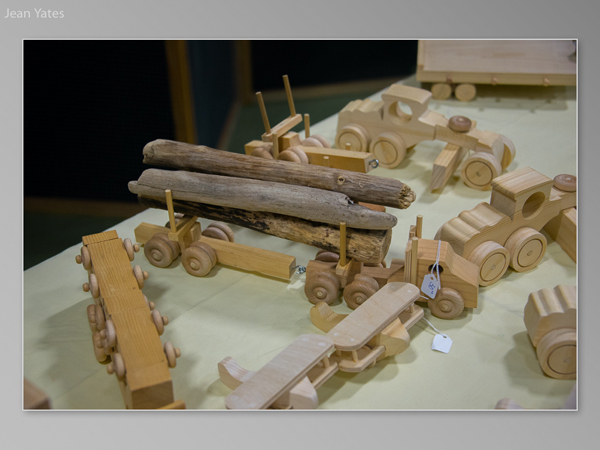 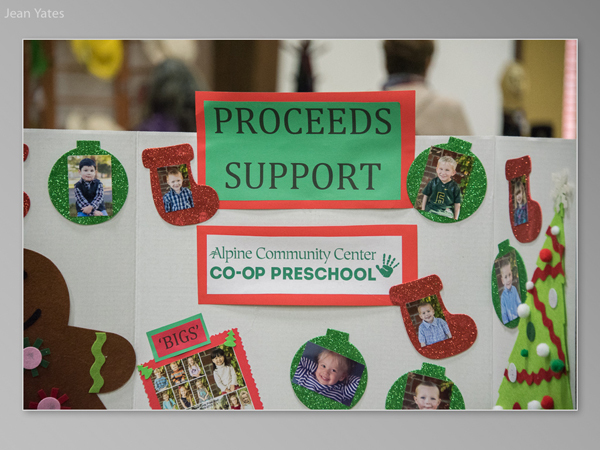 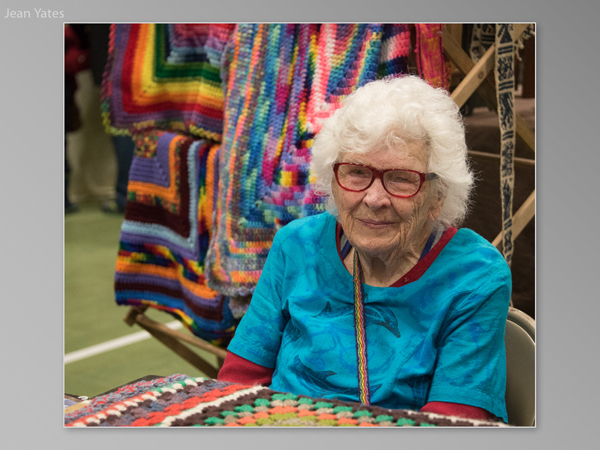 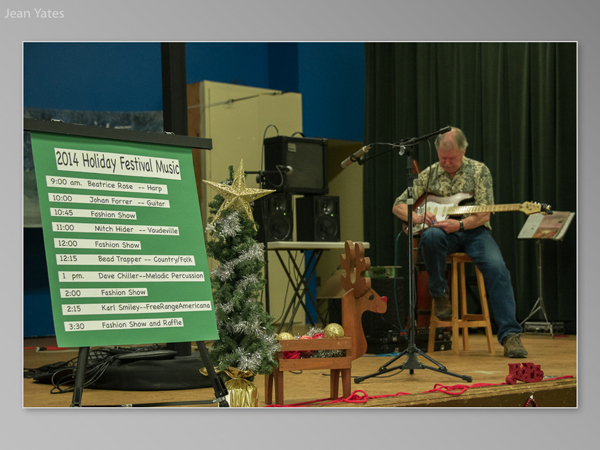 Every November Alpine Community Center volunteers organize the Alpine Holiday Festival. 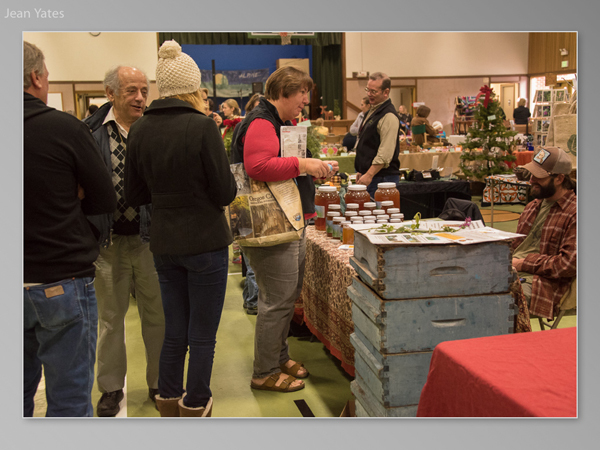 from 9am to 4pm at the Monroe Grade School, 600 Dragon Drive, in Monroe. 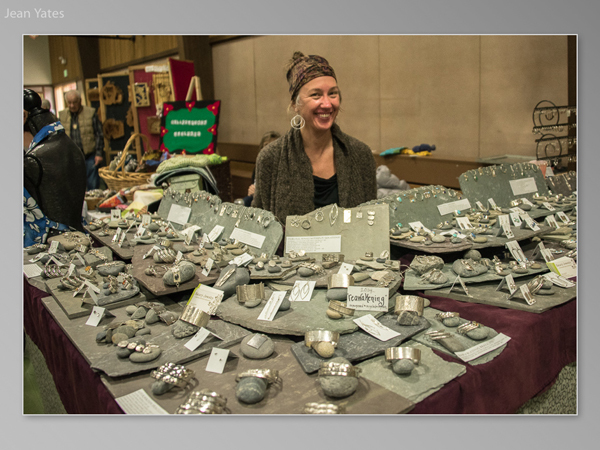 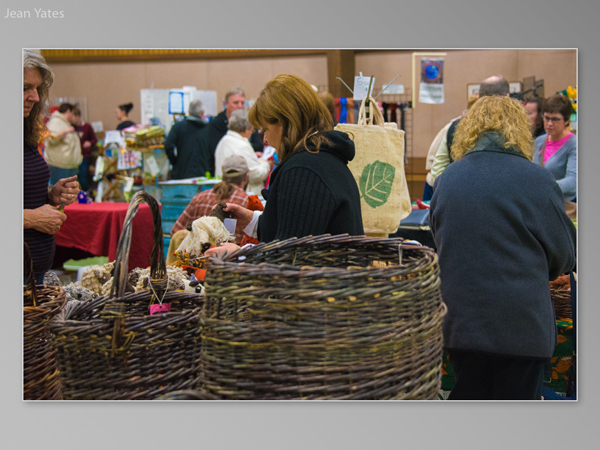 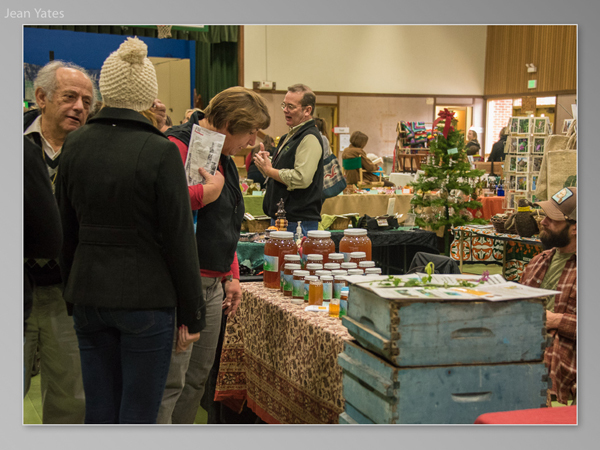 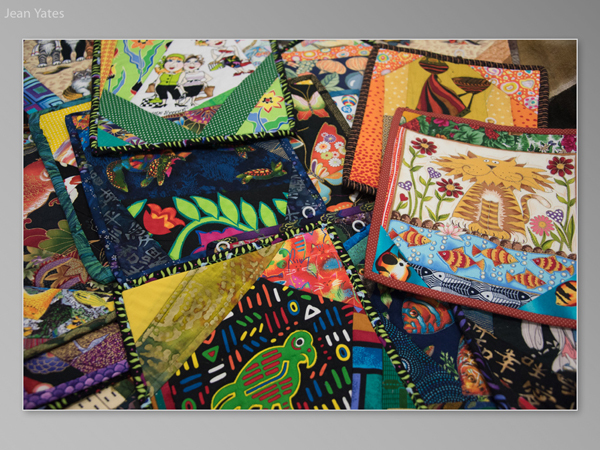 This free annual event has become a traditional gathering where neighbors meet for holiday festivities, and local artisans and crafts-people have an opportunity to showcase and sell their wares – perfect timing for holiday shoppers who like to “support local”. 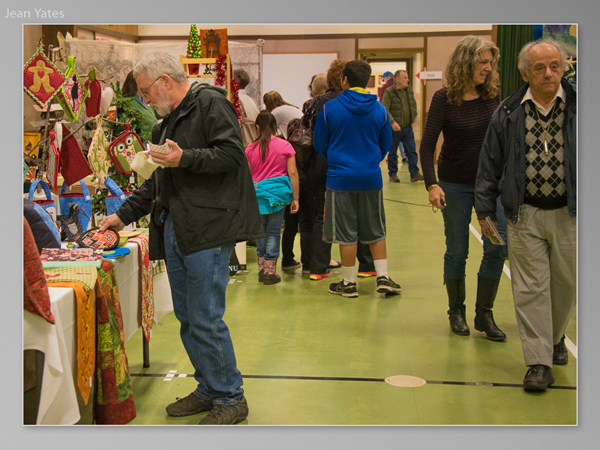 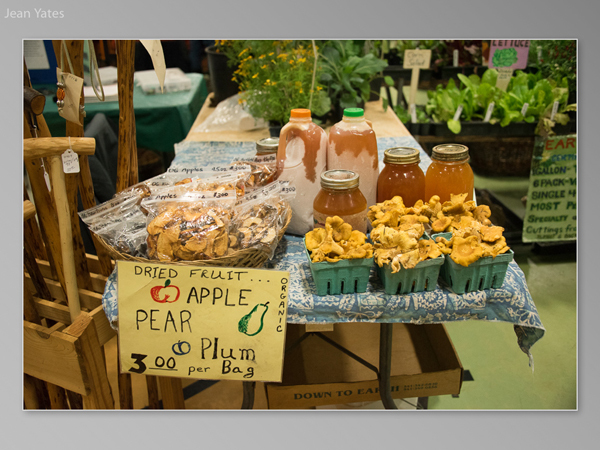 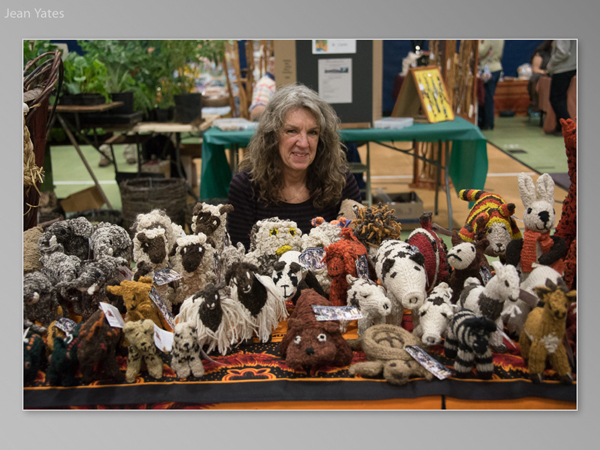 The festival includes a hot soup lunch and dessert buffet, live music, raffle, and a fashion show of clothing and accessories from Alpine Community Center’s own Monroe Resale Shop. 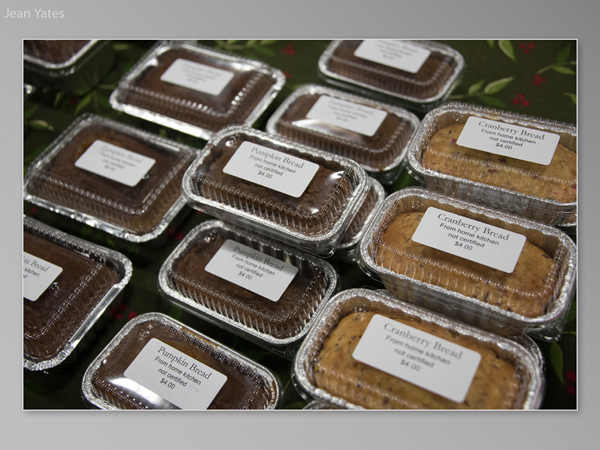 Bake and donate a pie to the desserts buffet…? 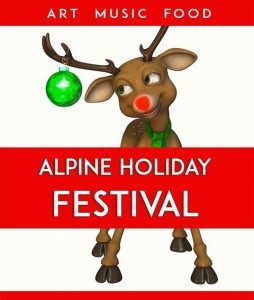 Like the Alpine Holiday Festival on Facebook.